Helping women get their lives back on their own tracks! Coaching and Stress Management for Women offers support, motivation and inspiration for the development and growth of all women. Here you will find a safe space to explore and deal with the issues that need changing or the quiet peaceful environment you may need to De-stress and unwind from the hectic daily grind! My approach is solution focused with the aim of helping you find clarity about what you want and need to thrive, and achieving the results! Through coaching you can create a life you truly love by identifying what you want, overcoming the stumbling blocks, uncover hidden talents and skills, kick start your career, change jobs, address difficult relationships and rid yourself of the things around you that seem to be holding you back! It all starts with empowering yourself to create the life you always dreamed of! 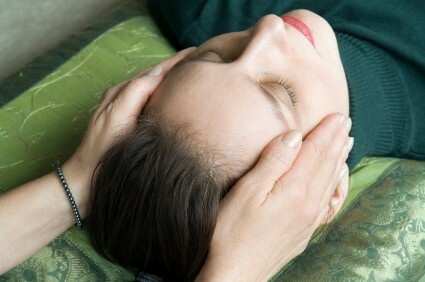 Indian head massage works on areas affected by mental and emotional stress and can bring immediate relief. It is also said to improve circulation in the head, enhance the senses, improve memory and promote clear thinking. People who suffer from headaches, migraines, insomnia, tinnitis, vertigo and depression may benefit from Indian head massage. It is also said that the head massage addresses the harmful effects of cellphone radiation. Reiki is a gentle, yet powerful therapy for mind, body and emotions. The deep relaxation experienced, helps with stress management, addressing the causes and symptoms associated with ailments including: Stress due to emotional & physical difficulties; Depression & low Self Esteem; Pain alleviation; Blood pressure, Digestive & Respiratory problems; Fatigue or hyperactivity; Anxiety & Panic attacks.